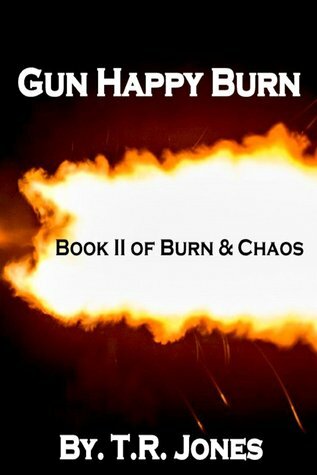 Mayhem and RomanceI gave this book 5 stars because it was as good as I thought it would be. I love Rachel and Sam's characters as well as their returning friends. The story was well written and had me wanting more. These women go through so much in their lives and manage to keep their love alive. Rachel's family are certifiable and need to get knocked down a few pegs (that mother is some piece of work). Whereas Sam's family are keepers. Can't wait for book 3! Truly enjoyed this book. It was a great second installment and really gave us a look into Sam's world without Rachel. Definitely ready to see what's next with these characters and I would love a book on Mary and Bell's story!